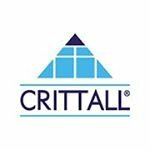 Crittall Windows is the world leading supplier of steel windows; known for our proud history & deliverance of excellence. 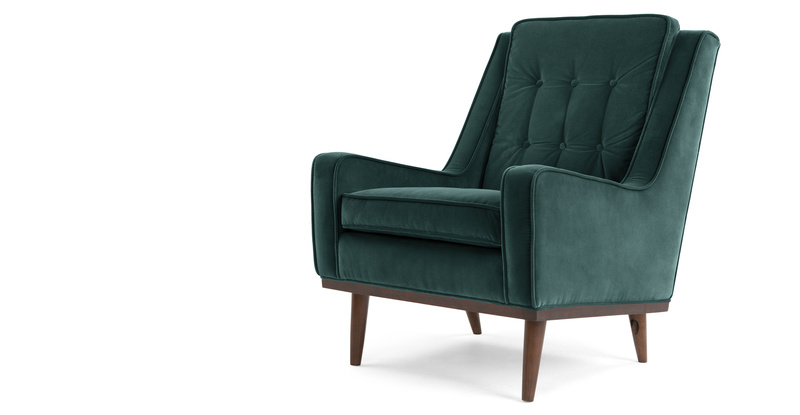 The Scott armchair mixes a striking silhouette with stylish piping and accent button detail. 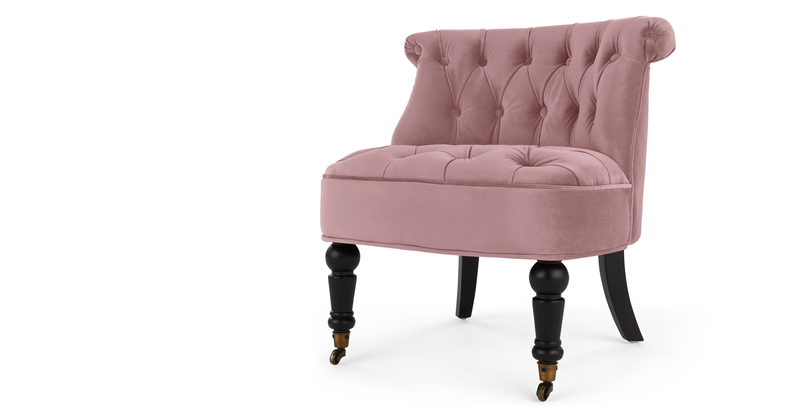 Upholstered in statement cotton velvet. A statement piece with an iconic tripod shape and sleek, shuttered shade. 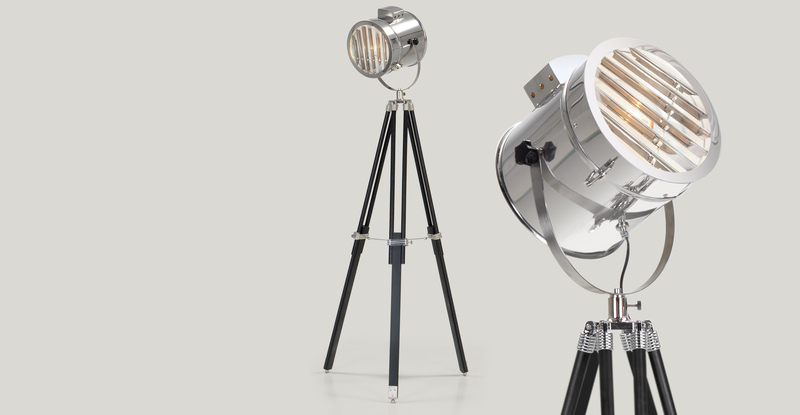 Inspired by studio lights from Hollywood's golden era. 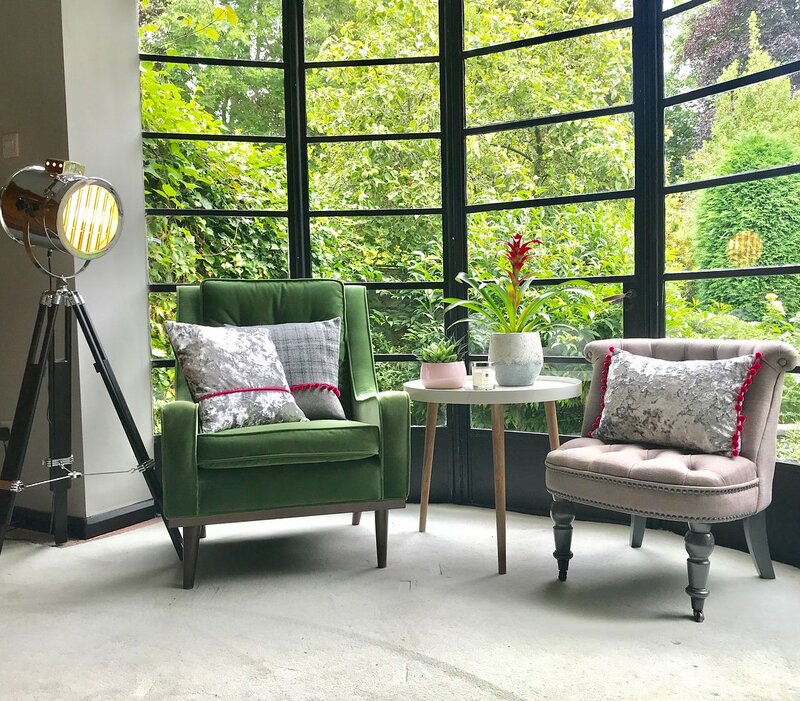 I’m an artist and textile designer, using my unique Art Deco home for inspiration. I love interior design and make all my eclectic fabric designs myself, using only the highest quality fabrics. Bring a touch of simplistic elegance to any room with the display of this round Capri side table! Original 1920's window by Crittall, Timeless Elegance.